Stay connected even at home, get remote access codes for Springerlink and Science Direct courtesy of the Engineering Library! you may Email us at reference@engglib1.upd.edu.ph or reference@engglib2.upd.edu.ph. to get your remote access accounts. The control handbook, 2nd ed. 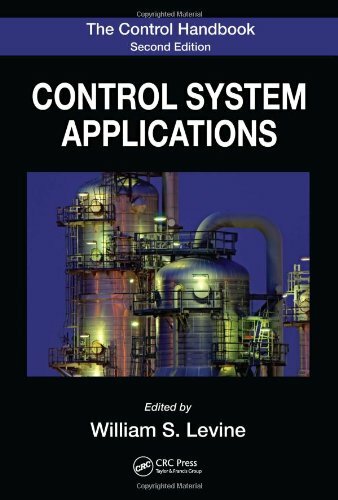 At publication, The Control Handbook immediately became the definitive resource that engineers working with modern control systems required. 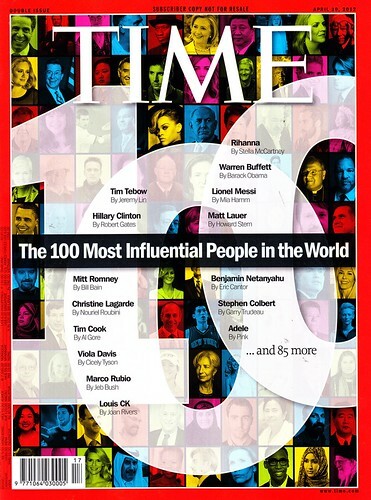 Among its many accolades, that first edition was cited by the AAP as the Best Engineering Handbook of 1996. 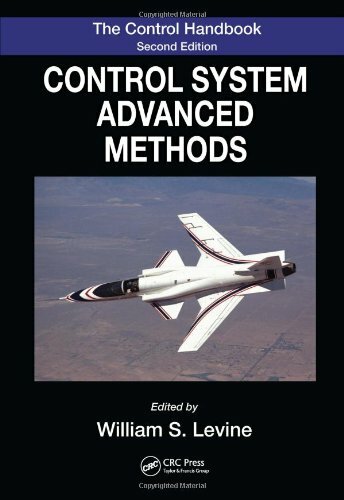 Now, 15 years later, William Levine has once again compiled the most comprehensive and authoritative resource on control engineering. He has fully reorganized the text to reflect the technical advances achieved since the last edition and has expanded its contents to include the multidisciplinary perspective that is making control engineering a critical component in so many fields. 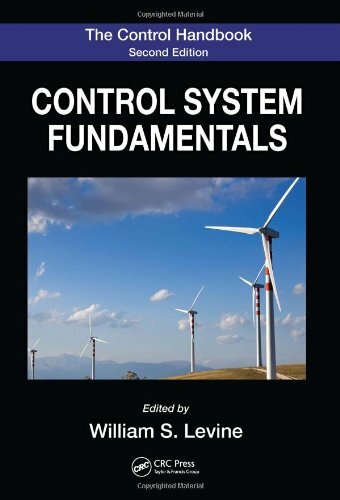 Now expanded from one to three volumes, The Control Handbook, Second Edition brilliantly organizes cutting-edge contributions from more than 200 leading experts representing every corner of the globe. Analyzes design methods for nonlinear systems. Other applications are included in a section that reflects the multidisciplinary nature of control system work. These include applications for the construction of financial portfolios, earthquake response control for civil structures, quantum estimation and control, and the modeling and control of air conditioning and refrigeration systems. As with the first edition, the new edition not only stands as a record of accomplishment in control engineering but provides researchers with the means to make further advances. 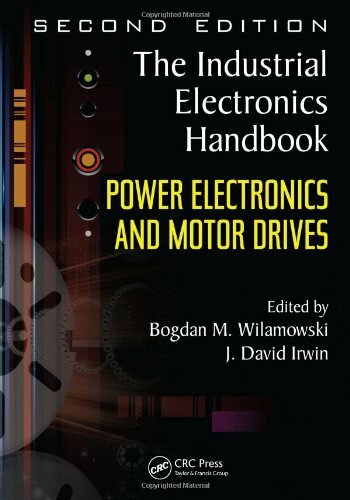 Power electronics and motor drives, 2nd ed. Enhancing its value, this fully updated collection presents research and global trends as published in the IEEE Transactions on Industrial Electronics Journal, one of the largest and most respected publications in the field. Power Electronics and Motor Drives facilitates a necessary shift from low-power electronics to the high-power varieties used to control electromechanical systems and other industrial applications. Addresses power electronics used in very-high-power electrical systems to transmit energy. 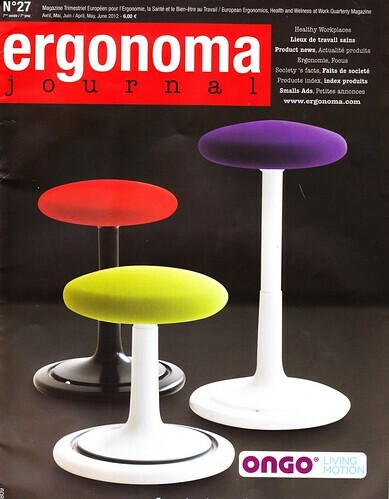 New technologies and concepts are constantly being developed within multimedia distribution. In such an ever-evolving environment, academicians, researchers, and professionals of this discipline need access to the most current information about the concepts, issues, trends, and technologies in this emerging field. The Handbook of Research on Secure Multimedia Distribution provides the latest research on secure multimedia content distribution, embracing a wide variety of aspects and providing a scientifically and scholarly sound treatment of state-of-the-art techniques to students, researchers, and academicians interested or involved in the study, research, use, design, and development of techniques related to multimedia distribution. 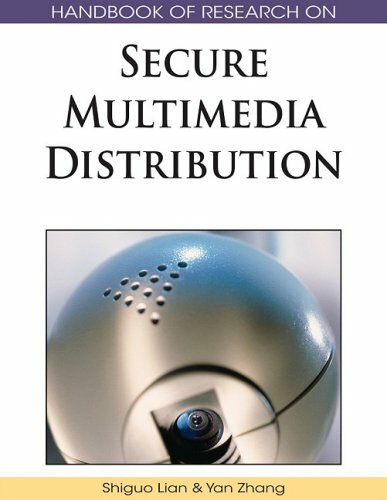 This title offers: 27 authoritative contributions by over 55 of the world’s leading experts on secure multimedia distribution from 17 countries; comprehensive coverage of each specific topic, highlighting recent trends and describing the latest advances in the field; more than 960 references to existing literature and research on secure multimedia distribution; a compendium of over 225 key terms with detailed definitions. This title is organized by topic and indexed, making it a convenient method of reference for all IT/IS scholars and professionals. 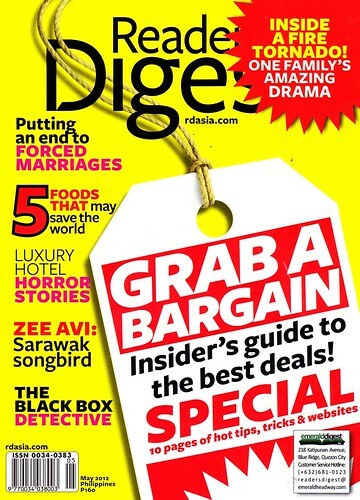 It features cross-referencing of key terms, figures, and information pertinent to secure multimedia distribution and free institution-wide access to the online version with the purchase of the print publication. 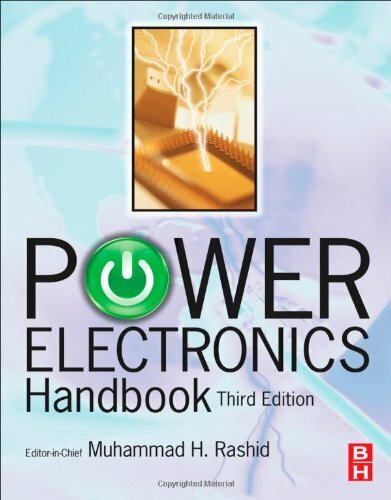 Power electronics handbook : devices, circuits and applications handbook, 3rd ed. 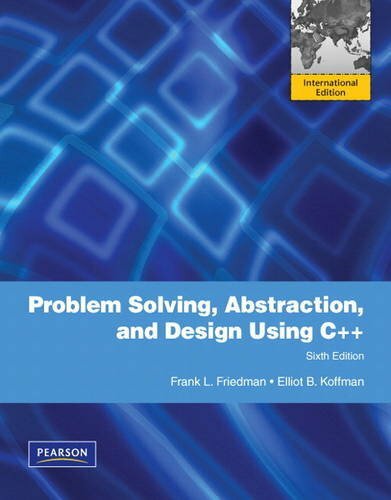 Problem solving, abstraction and design using C++, 6th ed. 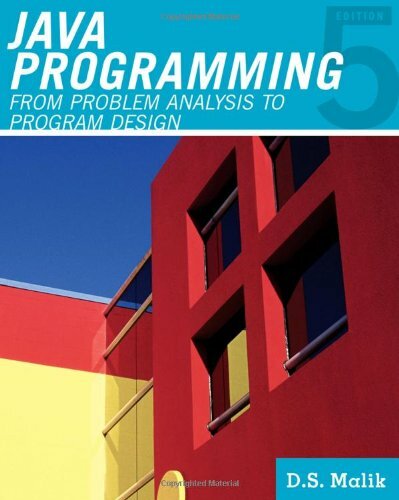 Java programming : from problem analysis to program design, 5th ed. Designed for a first Computer Science (CS1) Java course, Java Programming : From Problem Analysis to Program Design 5e will motivate readers while building a cornerstone for the Computer Science curriculum. 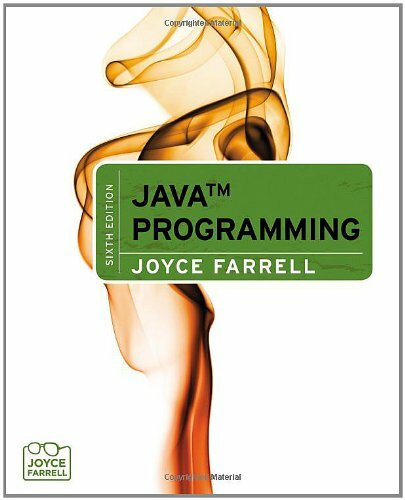 With a focus on readers’ learning, this text approaches programming using the latest version of Java, and includes updated programming exercises and programs. 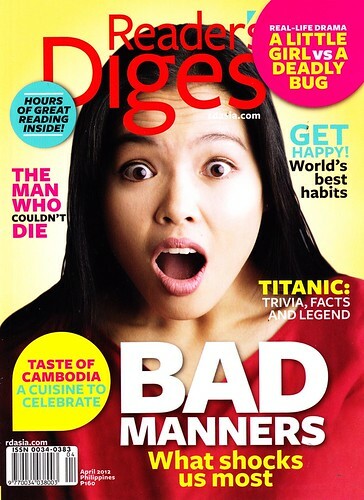 The engaging and clear-cut writing style will help readers learn key concepts through concise explanations and practice in this complex and powerful language. 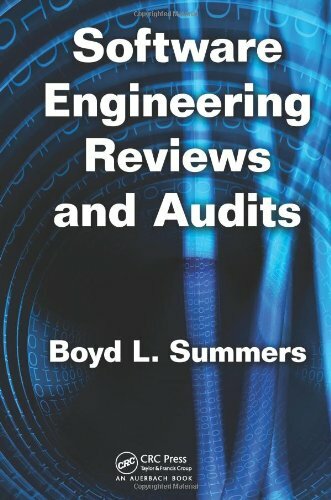 Authored by an industry professional with three decades of experience, Software Engineering Reviews and Audits offers authoritative guidance for conducting and performing software first article inspections, and functional and physical configuration software audits. It prepares readers to answer common questions for conducting and performing software reviews and audits, such as: What is required, who needs to participate, and how do we ensure success in all specified requirements in test and released configuration baselines? The author includes checklists, sample forms, and a glossary of industry terms and acronyms to help ensure formal audits are successful the first time around. The contents of the text will help you maintain a professional setting where software is developed for profit, increase service quality, generate cost reductions, and improve individual and team efforts. 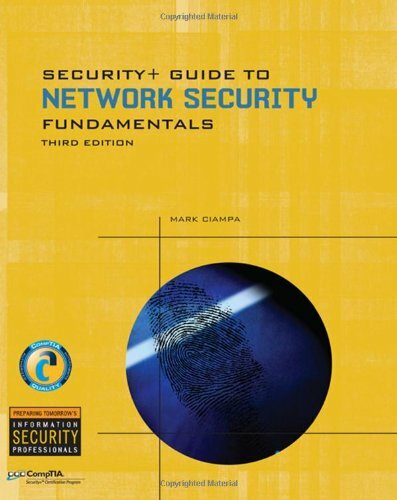 Security+ guide to network security fundamentals, 3rd ed. Now in its third edition, the best-selling Security+ Guide to Network Security Fundamentals provides the most up-to-date industry information, reflecting the changes in security that have occurred since the most recent CompTIA Security+ objectives were created. The book covers all of the new CompTIA Security+ 2008 exam objectives and maps to the new Security+ 2008 exam. This updated edition features many all-new topics, including topics new to the CompTIA exams like cross site scripting, SQL injection, rootkits, and virtualization, as well as topics of increasing importance in the industry as a whole, like the latest breeds of attackers, Wi-Fi Protected Access 2, and Microsoft Windows Vista security. LTE – The UMTS Long Term Evolution: From Theory to Practice provides the reader with a comprehensive system-level understanding of LTE, built on explanations of the theories which underlie it. The book is the product of a collaborative effort of key experts representing a wide range of companies actively participating in the development of LTE, as well as academia. 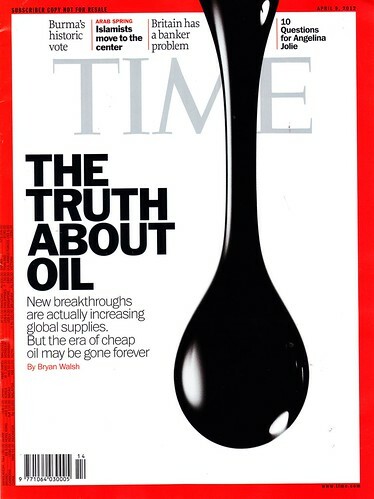 This gives the book a broad, balanced and reliable perspective on this important technology. Lucid yet thorough, the book devotes particular effort to explaining the theoretical concepts in an accessible way, while retaining scientific rigour. It highlights practical implications and draws comparisons with the well-known WCDMA/HSPA standards. The authors not only pay special attention to the physical layer, giving insight into the fundamental concepts of OFDMA, SC-FDMA and MIMO, but also cover the higher protocol layers and system architecture to enable the reader to gain an overall understanding of the system. 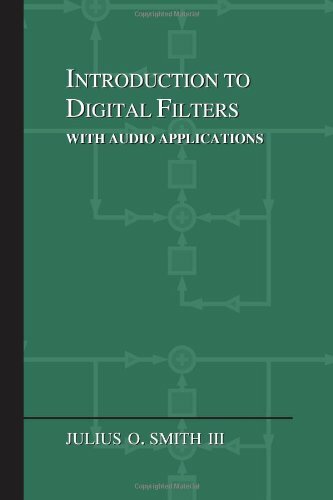 Introduction to digital filters: with audio applications. This definitive text provides comprehensive coverage of today’s leading digital audio technologies as well as a thorough survey of fundamentals and theory. Written by well-known audio engineering expert and best-selling author Ken Pohlmann, four previous editions have been valued for their clear explanations and have been widely used as college texts and professional references. The fifth edition of Principles of Digital Audio has been extensively updated and revised to reflect ongoing widespread changes in the audio industry. Grid converters for photovoltaic and wind power systems. Grid converters are the key player in renewable energy integration. The high penetration of renewable energy systems is calling for new more stringent grid requirements. As a consequence, the grid converters should be able to exhibit advanced functions like: dynamic control of active and reactive power, operation within a wide range of voltage and frequency, voltage ride-through capability, reactive current injection during faults, grid services support. This book explains the topologies, modulation and control of grid converters for both photovoltaic and wind power applications. In addition to power electronics, this book focuses on the specific applications in photovoltaic wind power systems where grid condition is an essential factor. 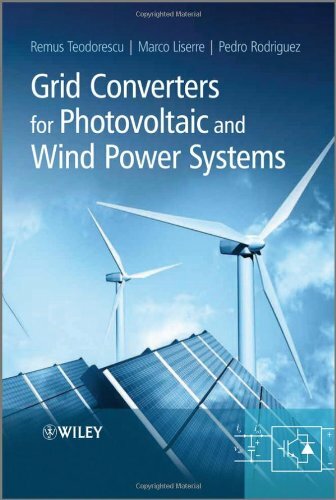 Grid Converters for Photovoltaic and Wind Power Systems is intended as a coursebook for graduated students with a background in electrical engineering and also for professionals in the evolving renewable energy industry. 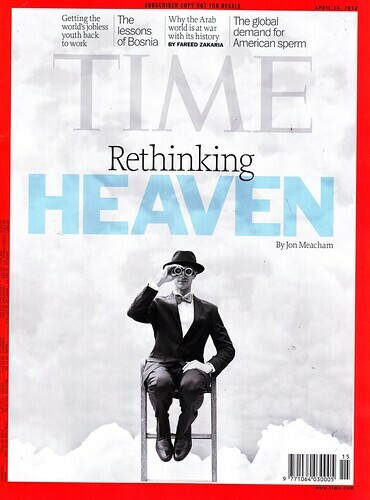 The practical point of view by providing practical examples and the problems which can be solved. The academic point of view where the analysis and various techniques used for distribution system planning are explained. 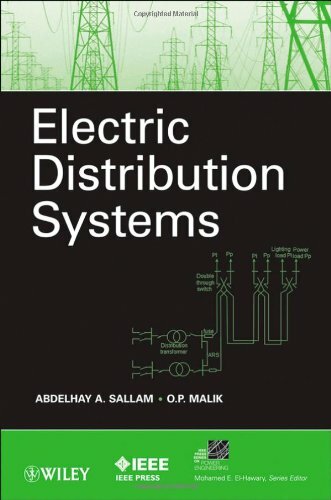 The reader will gain an understanding of distribution systems from both practical and academic aspects, will be able to outline and design a distribution system for specific loads, cities, zones, etc.. Readers will also be able to recognize the problems which may occur during the operation of distribution systems and be able to propose solutions for these problems. PSPICE and MATLAB for electronics: an integrated approach, 2nd ed. Used collectively, PSPICE and MATLAB® are unsurpassed for circuit modeling and data analysis. PSPICE can perform DC, AC, transient, Fourier, temperature, and Monte Carlo analysis of electronic circuits with device models and subsystem subcircuits. MATLAB can then carry out calculations of device parameters, curve fitting, numerical integration, numerical differentiation, statistical analysis, and two- and three-dimensional plots. PSPICE and MATLAB® for Electronics: An Integrated Approach, Second Edition illustrates how to use the strong features of PSPICE and the powerful functions of MATLAB for electronic circuit analysis. After introducing the basic commands and advanced features of PSPICE as well as ORCAD schematics, the author discusses MATLAB fundamentals and functions. He then describes applications of PSPICE and MATLAB for problem solving. Applications covered include diodes, operational amplifiers, and transistor circuits. This second edition continues to provide an introduction to PSPICE and a simple, hands-on overview of MATLAB. It also demonstrates the combined power of PSPICE and MATLAB for solving electronics problems. The book encourages readers to explore the characteristics of semiconductor devices using PSPICE and MATLAB and apply the two software packages for analyzing electronic circuits and systems. In the early days of computing, hardware and software systems were designed separately. 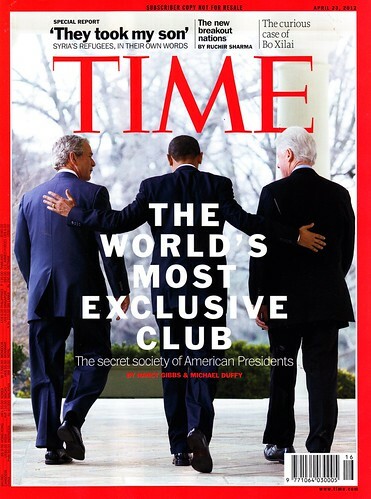 Today, as multicore systems predominate, this separation is becoming impractical. 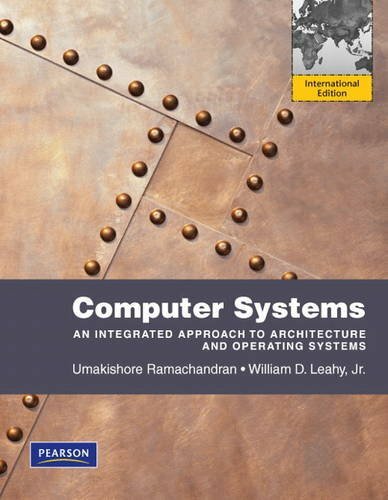 Computer Systems examines the key elements of all computer systems using an integrated approach that treats hardware and software as part of the same, larger system. Students gain important insights into the interplay between hardware and software and leave the course with a better understanding of a modern computer system. Programming languages: principles and practice, 3rd ed. Kenneth Louden and Kenneth Lambert’s new edition of Programming Languages: Principles and Practice, 3E gives advanced undergraduate students an overview of programming languages through general principles combined with details about many modern languages. 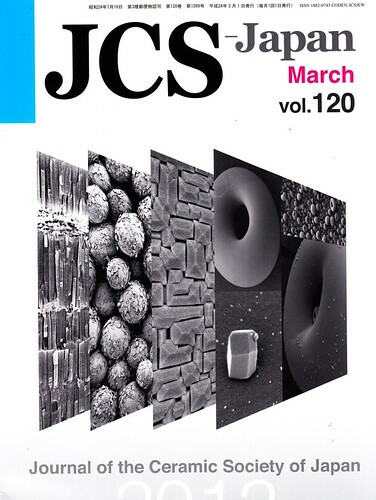 Major languages used in this edition include C, C++, Smalltalk, Java, Ada, ML, Haskell, Scheme, and Prolog; many other languages are discussed more briefly. 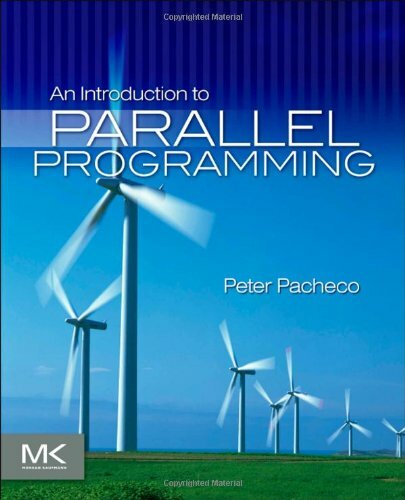 The text also contains extensive coverage of implementation issues, the theoretical foundations of programming languages, and a large number of exercises, making it the perfect bridge to compiler courses and to the theoretical study of programming languages. Place of Publication Amsterdam; Burlington, Mass. 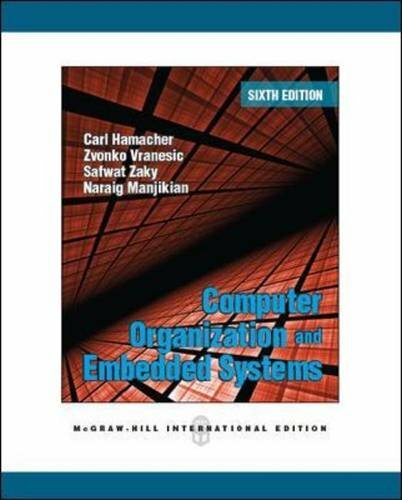 Computer organization and embedded systems, 6th ed. The sixth edition of this book covers the key topics in computer organization and embedded systems. It presents hardware design principles and shows how hardware design is influenced by the requirements of software. 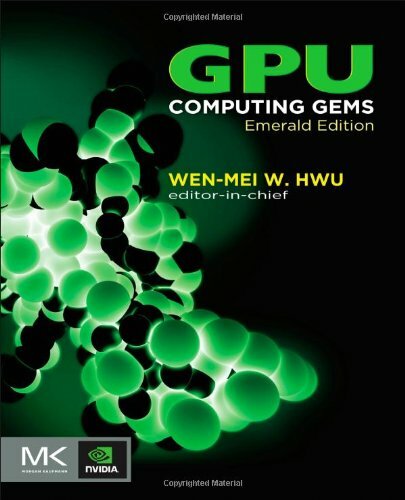 This book is suitable for undergraduate electrical and computer engineering majors and computer science specialists. It is intended for a first course in computer organization and embedded systems. Engineering circuit analysis, 10th ed. Engineering Circuit Analysis has long been regarded as the most dependable textbook for students otherwise intimidated by the subject matter. With this new 10th edition, Irwin and Nelms continue to develop the most complete set of pedagogical tools available which provides the highest level of support for students entering into this complex subject. Irwin and Nelms’ trademark student-centered learning design focuses on helping students “complete the connection” between theory and practice. This theme starts with chapter openers that include specific learning objectives for the chapter, around which all chapter content is structured. All key concepts are described in text, illustrated with solved example problems, and then followed by Learning Assessments, which are similar problems with the answer given, but not the solution. Students can then ‘complete the connection’ by solving an algorithmic variation of that. Further end-of-chapter problems gradually raise the level of complexity. All learning modules include reading quiz questions in WileyPLUS, so faculty can identify gaps in student learning and students can measure their understanding of the material. 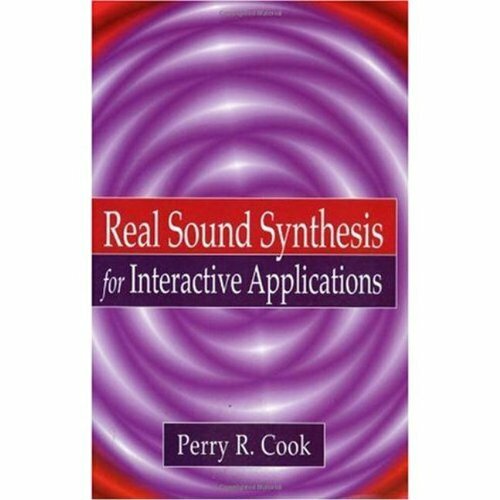 Real sound synthesis for interactive applications, 2002. Virtual environments such as games and animated and “real” movies require realistic sound effects that can be integrated by computer synthesis. The book emphasizes physical modeling of sound and focuses on real-world interactive sound effects. It is intended for game developers, graphics programmers, developers of virtual reality systems and training simulators, and others who want to learn about computational sound. It is written at an introductory level with mathematical foundations provided in appendices. Switchmode power supply handbook, 3rd ed. 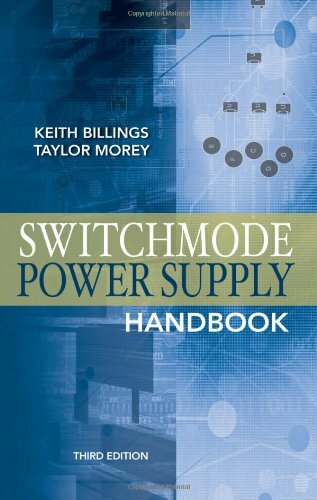 Covering the latest developments and techniques, Switchmode Power Supply Handbook, 3rd ed. is a thorough revision of the industry-leading resource for power supply designers. New design methods required for powering small, high-performance electronic devices are presented. Based on the authors’ decades of experience, the book is filled with real-world solutions and many nomograms, and features simplified theory and mathematical analysis. This comprehensive volume explains common requirements for direct operation from the AC line supply and discusses design, theory, and practice. Engineering requirements of switchmode systems and recommendations for active power factor correction are included. This practical guide provides you with a working knowledge of the latest topologies along with step-by-step approaches to component decisions to achieve reliable and cost-effective power supply designs.